OLYMPIA—For the second year in a row, the House passed legislation to put an end to surprise emergency room bills. The legislation, HB 2114, ends the practice of “balanced billing” and stems from reports to the Legislature and the Office of the Insurance Commissioner from Washington residents affected. 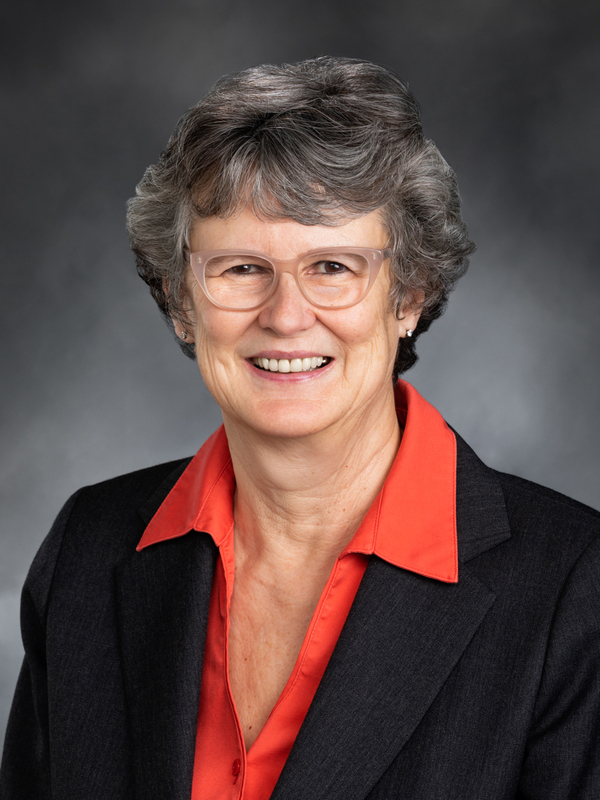 The legislation was brought forward by Rep. Eileen Cody, D-Seattle, who serves as chair of the Healthcare & Wellness Committee. Balanced billing refers to the practice of patients paying the difference between what a provider expects to be reimbursed from an insurer and what the insurer believes they should be paying. Often this amount is in dispute when a health care provider, such as an anesthesiologist, is out-of-network even when the hospital they are working at is in-network. HB 2114 removes the consumer from the initial billing process and creates thresholds for arbitration processes when insurers and providers disagree on the responsibility of payment. A new system for patients to better understand which providers are in-network or not is also part of the bill.